You may have seen a strange looking bird causing quite a stir in the news recently. That’s because there’s a lot at stake with the greater sage-grouse, especially now that a rider in the federal spending bill prevents the U.S. Fish and Wildlife Service from listing the species under the Endangered Species Act in 2015 (a decision was originally expected in September). But this delay isn’t stopping ranchers, conservationists and other key stakeholder from moving full speed ahead to find a solution. 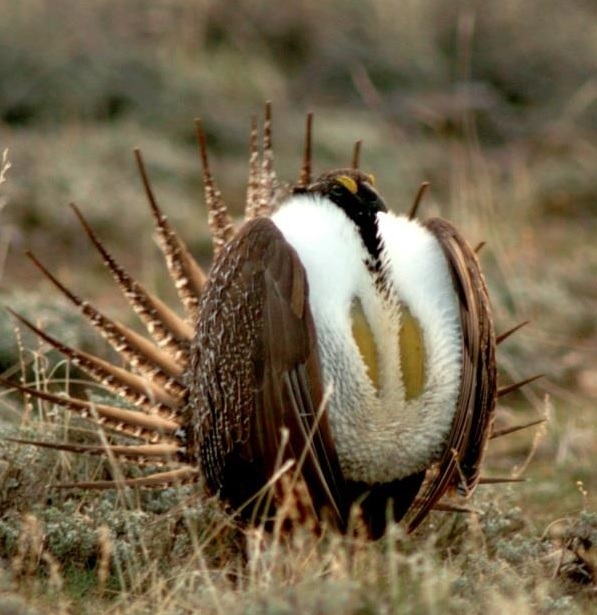 You might not get this sense from the political dialog and the media, but out on the ground, there is a real spirit of cooperation when it comes to the greater sage-grouse. That’s because everyone realizes that – rider or no rider, listing or no listing – this bird needs help. This post was co-written by Terry Fankhauser, executive vice president of the Colorado Cattlemen’s Association and executive director of Partners for Western Conservation. On the surface we may seem like an odd group, but ranchers, energy companies and environmentalists are finding each other willing partners in solving big conservation problems. 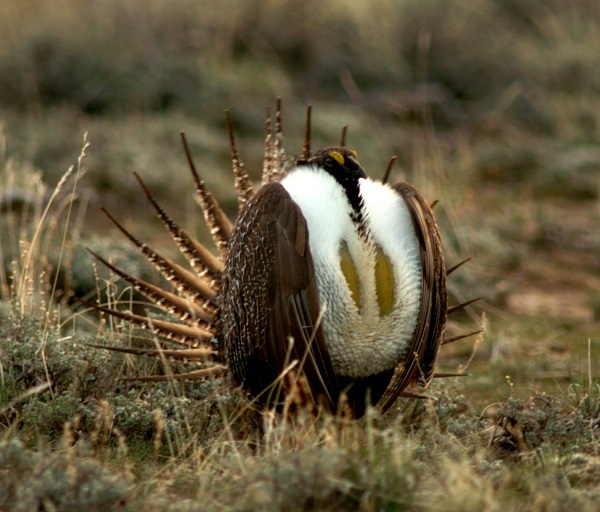 Colorado is one of 11 Western states where an iconic rangeland bird, the greater sage grouse, nests in high desert topography that’s also perfect ground for cattle ranching. And in recent years, Colorado’s booming oil and gas industry has encroached on the bird’s habitat. That puts the bird’s future on a collision course with the state’s two largest economic drivers: agriculture and energy. The U.S. Fish and Wildlife Service faces a 2015 deadline to decide if the greater sage grouse should be protected by an Endangered Species Act listing. Listing could severely crimp both energy production and ranching across a vast territory.